Great opportunity for builder or an individual to build your dream house. 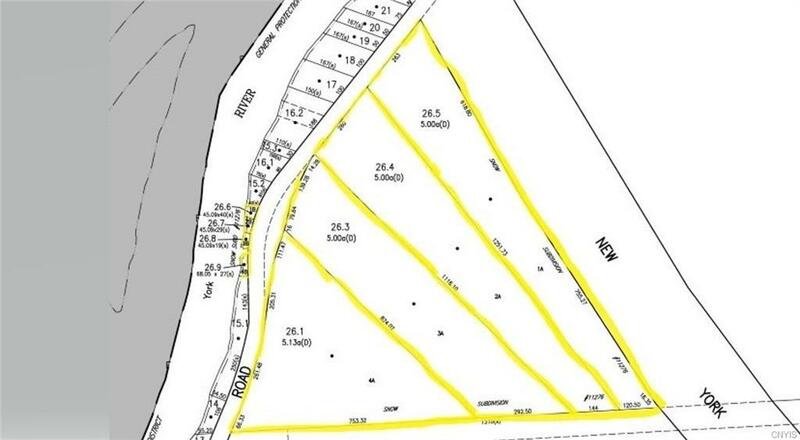 4 - 5Acre lots with 4 riverfront parcels on the Oneida River. Close to shopping and restaurants, also state launch site within walking distance. Don't miss out-call today for more information!